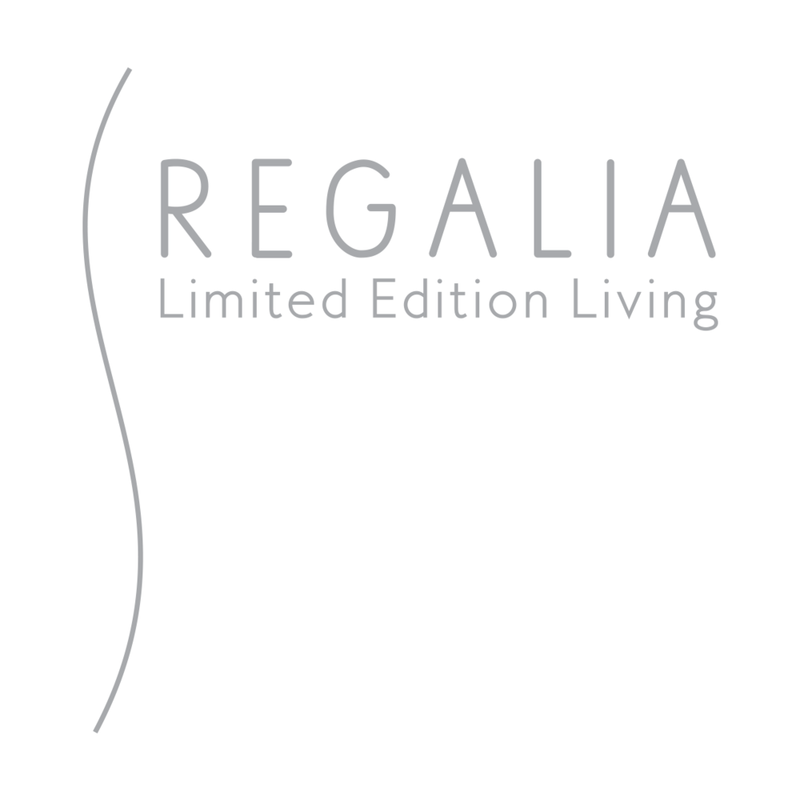 Regalia has thirty-nine full floor oceanfront Residences with 360-degree wrap-around terraces and unobstructed views of the Atlantic Ocean, Golden Beach, Intracoastal Waterway and the dramatic skylines of Miami, Miami Beach and Fort Lauderdale. This is Limited Edition Living. The Hamptons is widely recognized as the world's preeminent luxury real estate market, and its single most valued property is now available for purchase in the Town of Southampton. The 42+ acre oceanfront estate offers the largest ocean frontage in the Hamptons spanning nearly a quarter mile (1,286 linear feet). To further compliment its rarity is setting and scale, the property is bordered by three ponds leading to unobstructed views of Mecox Bay and the open ocean. Additionally, the property abuts extensive protected and preserved land to the southeast, essentially adding another quarter mile (1,350 linear feet) of ocean frontage and unobstructed water views. Unequivocally the most dynamic estate in the Hamptons, Jule Pond offers the stateliness of a secluded countryside retreat, with the connectivity to the famous Hamptons ocean. This newly constructed, modern masterpiece has single-handedly changed the tone of Quogue's oceanfront landscape and is now available for the discerning buyer who demands the utmost in quality and well thought out design. Comprised of nearly 4 elevated acres with unobstructed views of the Atlantic Ocean, Penniman Creek and Shinnecock Bay, this rarified oceanfront property encompasses three lots and 275 +/- feet of pristine ocean frontage, making 212 Dune Road one of the areas most coveted properties. Employing clean architectural lines, sophisticated materials and fine craftsmanship, this property blends form and function to create a modern and luxurious residence of grand proportion. Watchcase, Sag Harbor presents the once-in-a-lifetime opportunity to own one of a select collection of penthouses and homes with architecture by celebrated firm Beyer Blinder Belle and interiors by Steven Gambrel. 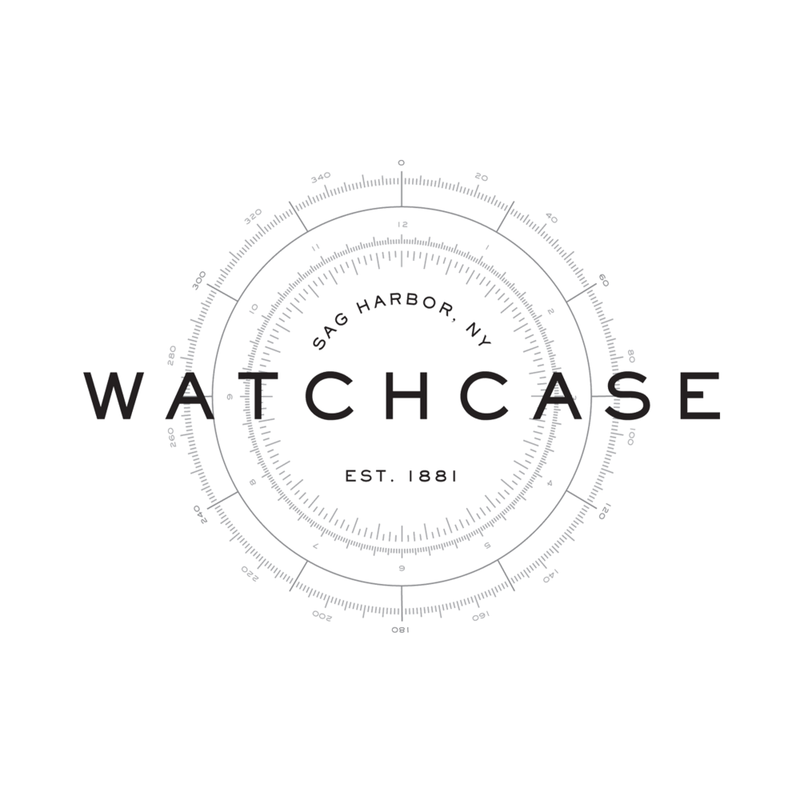 In addition to a robust amenities package, the staff at Watchcase is at the service of all residents, delivering a resort-like experience 365 days a year. Watchcase is a thoughtfully articulated “village-within-a-village.” The restoration of this historic factory building was conceived by Cape Advisors with world-renowned Beyer Blinder Belle Architects. Their design extends to the Residences at Watchcase Factory, inspired by the architecture of Sag Harbor’s Historic District, which enjoy the services of Watchcase with the privacy and space of a single family home. Steven Gambrel, acclaimed 2012 Architectural Digest 100 interior designer and Sag Harbor Village resident, has worked with the development team to enhance and complement the inherent architectural and industrial qualities with all new finishes and features. Each home offers private outdoor space, characterized by a garden, balcony, or rooftop terrace, many of which have sweeping views of the Village, gardens, and waterways. 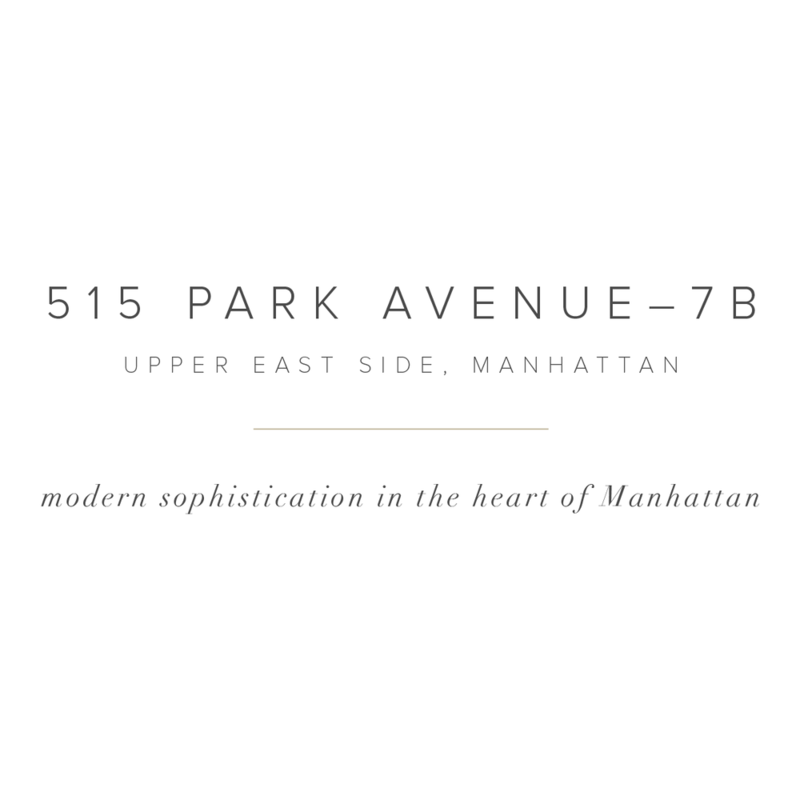 With no two floor plans alike, each residence affords a one-of-a-kind opportunity for ownership. 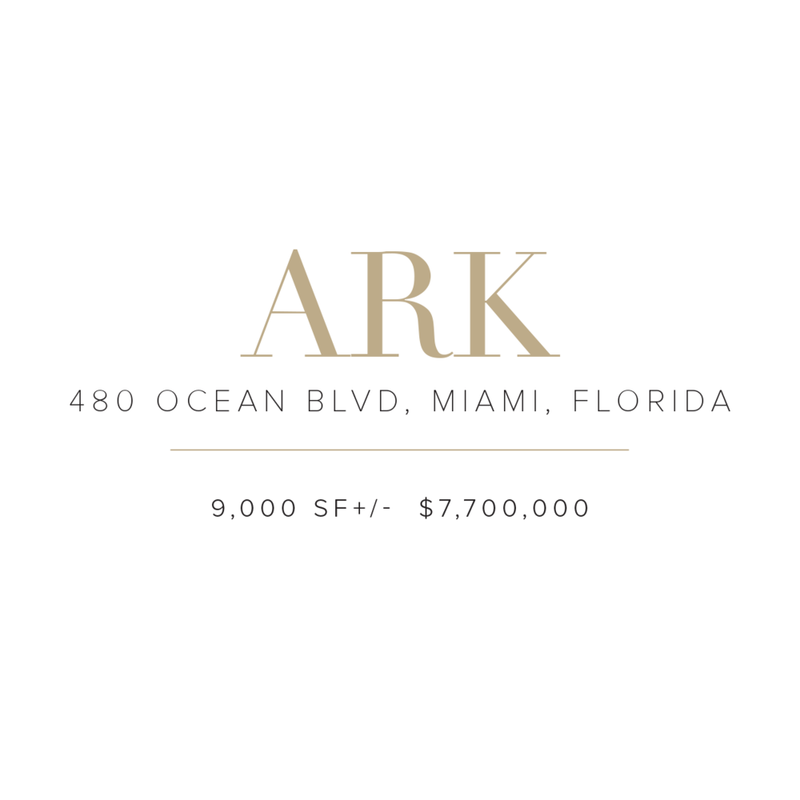 Turn-key home in the exclusive neighborhood of golden beach, this 9,000 sq-ft architectural jewel features ocean views and exquisite taste. unique designer touches of this 6-bedroom, 8-bath home include a 20-ft high glass atrium with a private elevator, imported marble flooring, an italian custom kitchen, plus a home theater and ample space for a private art gallery. the home also features full electronic automation, as a \\\"smart house,\\\" technology to make living easier. 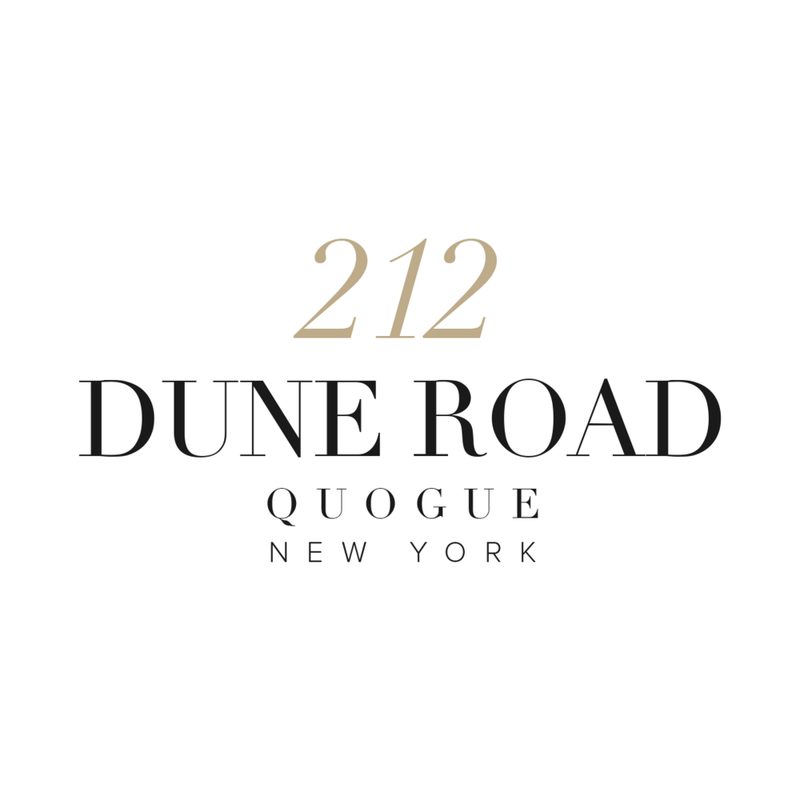 Recognizing a need in the Hamptons for a tailored, data-driven approach to high-end home sales, Bespoke Real Estate brings its expertise to the finest addresses in the East End. Focusing solely on properties and projects valued at $10m and up, along with a hand-selected portfolio of homes and development sites, Bespoke tracks the slightest movements in the market, understanding the nuances of the area down to the neighborhood, block and specific site. Founders and brothers Cody and Zach Vichinsky have the distinct ability to find opportunities where there seemingly are none, excite prospective buyers through custom marketing solutions and facilitate quiet deals among their global network of investors, brokers and influencers. Unlike any other brokerage, we offer a concierge-level of service to each client. Being a Bespoke listing will inherently add value to these unique homes and development sites; buyers will know that each is a one-of-a-kind opportunity.